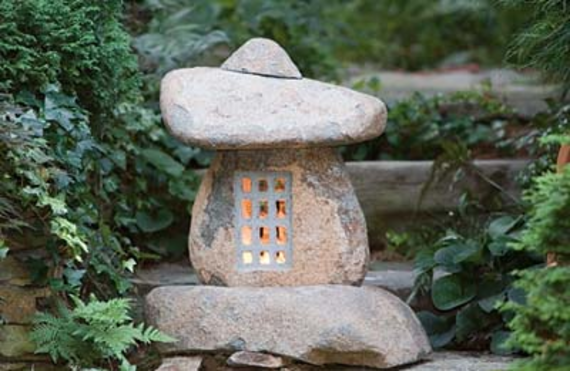 Our granite boulder lantern features both carved and natural accents. Four piece design for easy assembly and drilled for electric lighting. Our hand-carved recreations are just as durable and beautiful.